I love to prepare sandwiches and subs for my kids. They just find it so hard to resist. One ingredient that is very commonly used in these types of food is Dijon mustard. While I usually have a bottle of that in my cabinet, there are times when I run out of this condiment. If that happens to you, what would you do? Do you just replace it with regular mustard? 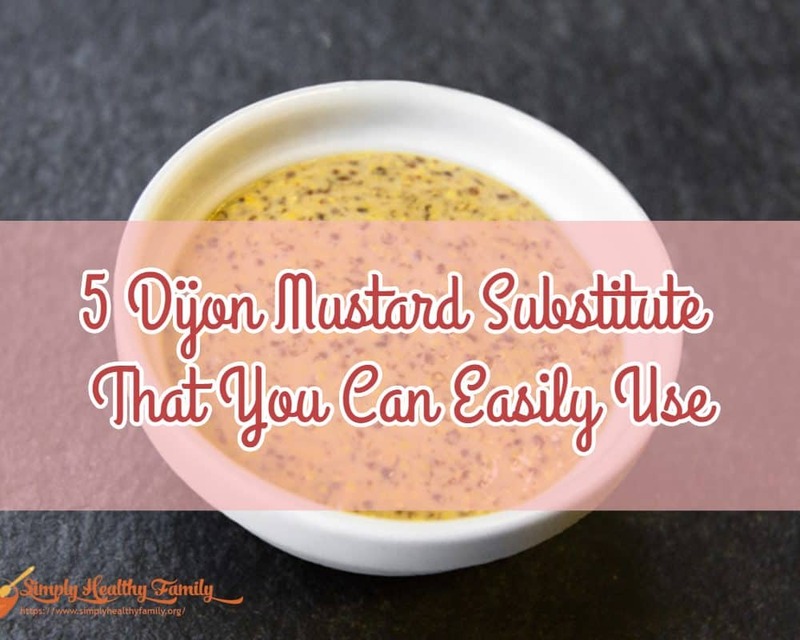 I will share with you some of the substitutes that I use in lieu of Dijon mustard in this article. Before I discuss the possible replacements to Dijon mustard, let’s take a closer look at this condiment first. 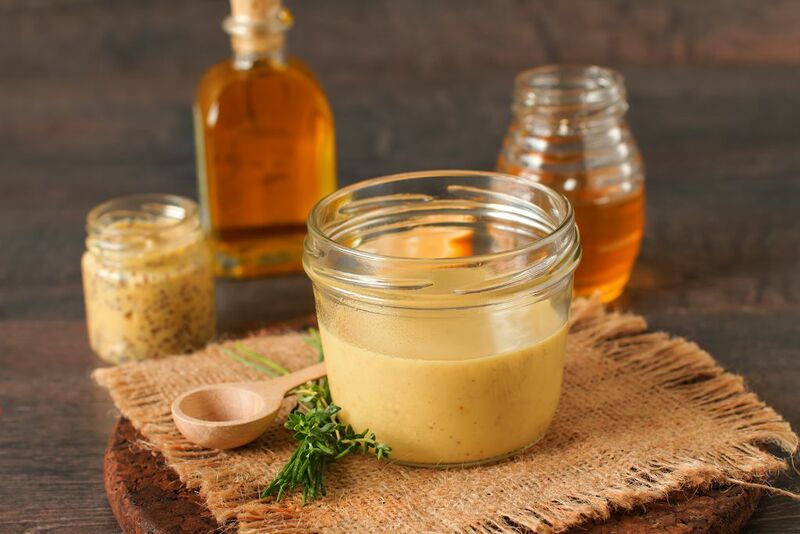 Dijon mustard (the name is pronounced as dee-zone) is a traditional French mustard which was named after the town of Dijon in Burgundy, France. The said town used to be the center of mustard making during the Middle Ages, which gives you an idea of how old the mustard has been. 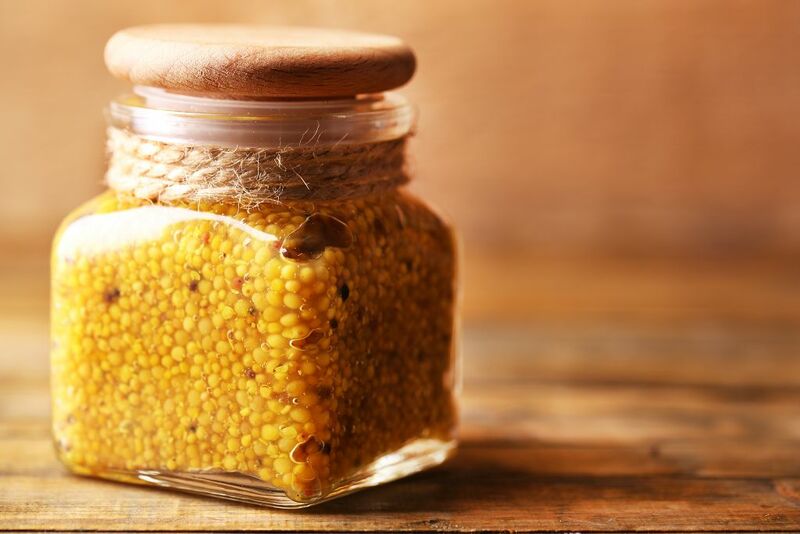 Mustard actually is one of the oldest condiments known to man. In fact, the early Roman cooks invented it by combining unfermented grape juice with ground mustard seeds. The result was a hot paste called mustum ardens, which was eventually shortened to “mustard” over time. Now let’s go back to Dijon mustard. This was first used in 1336 for King Philip VI. But it only became very popular in the 17th century when a Dijon native, Jean Naigeon, replaced vinegar with verjuice in the recipe. Verjuice is the acidic juice of a not so ripe grape. Aside from making your subs and sandwiches more flavorful, there are many ways to use a Dijon mustard. I think you know that Dijon mustard is an essential ingredient for salad dressing just like oil and vinegar. Its thickness and composition is crucial in incorporating the two other ingredients. It also adds some heat for greens like escarole. I also use it to dress up cold summer salad. Dijon mustard can complement the sharpness of the cabbage very well. You can also use it to marinate tough cuts of meat like a lamb leg. Combine it with herbs , garlic, and wine and you will have a marinade that can give a funky flavor to most meat dishes. I also use it to glaze carrots. And here’s another tip--- use it with cheese sauce to make an appetizing dip. Those pretzels will even become more delicious with a cheese dip blended with Dijon mustard. As you can see, Dijon mustard can be used in many ways. This only goes to show that you may eventually come across a recipe that calls for it. So when that happens and you don’t have Dijon mustard in the ref or cabinet, what would you do? If you are wondering if you can replace Dijon mustard with yellow mustard, then the answer is yes--- especially if you are offended by the sharpness of the French mustard. Yellow mustard is less spicy than Dijon mustard. It is also smoother. I know a lot of people who would say that yellow mustard is better than Dijon owing to its mild taste. Some of them also cite the lower sodium content of yellow mustard. In case you (or your family members) enjoy spicy food, and you don’t have Dijon mustard in the cabinet, you can replace it with brown mustard. This is unlike the yellow mustard which has a mild flavor. Brown mustard even has a spicier flavor than Dijon mustard due to the use of brown mustard seeds. 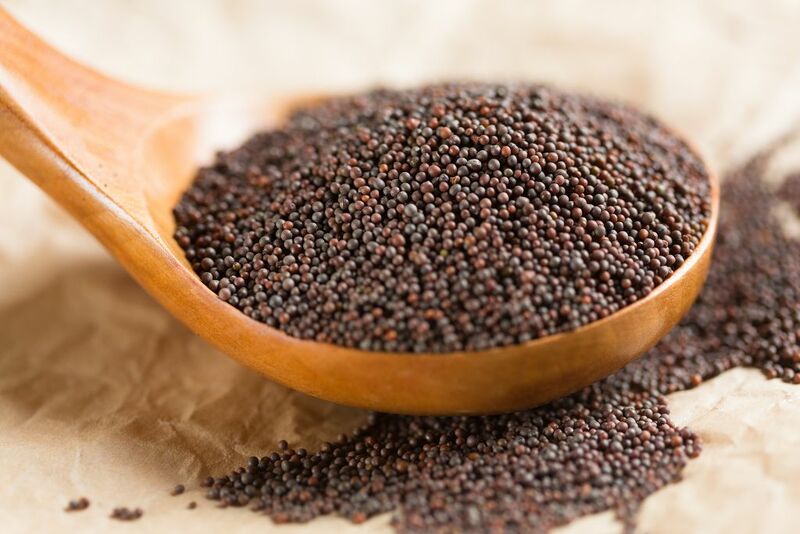 Those seeds are soaked in less vinegar, making the spiciness of brown mustard even more pronounced. It also has a coarser texture than Dijon mustard. 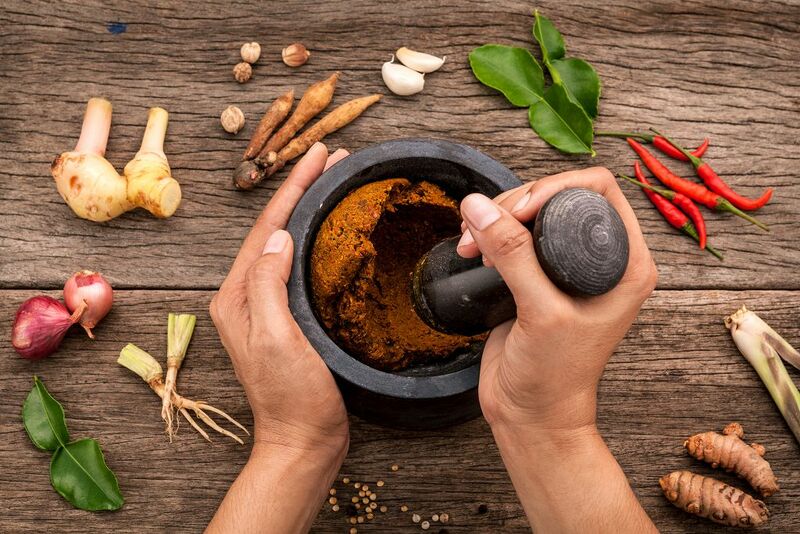 If you want an earthy flavor, you can mix brown mustard with other spices like cinnamon and ginger. I highly recommend using brown mustard as a Dijon mustard replacement in deli recipes. The strong flavor of brown mustard is the perfect complement to roast beef and sausages. 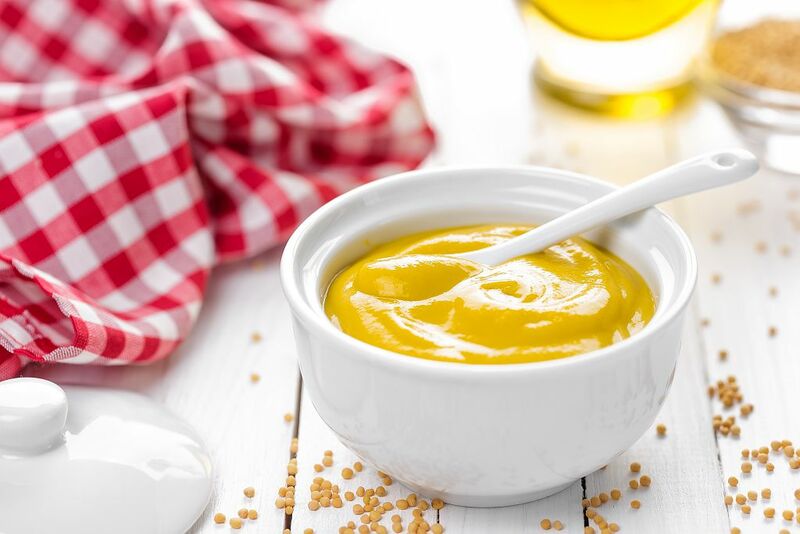 Honey mustard is a sweeter substitute for Dijon mustard. Obviously, honey added into the mustard gives it the sweetness that many folks would appreciate. 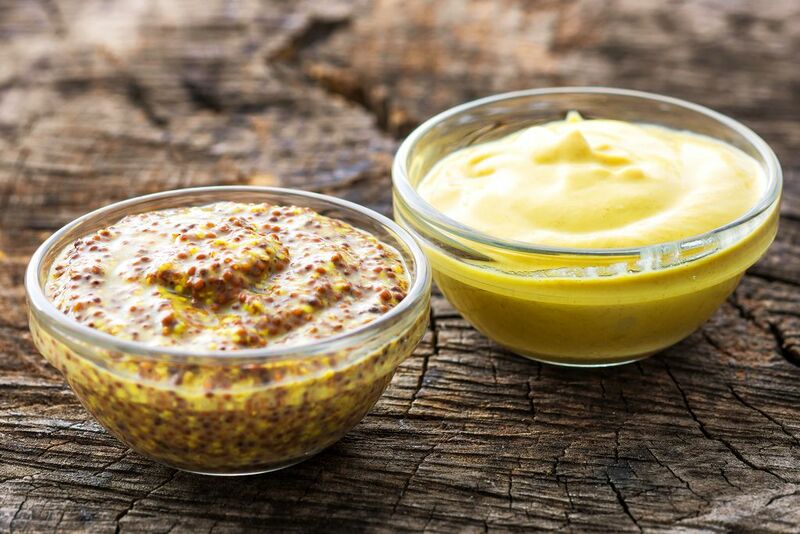 This mustard is typically used for chicken and pork recipes. I know that it is often paired with French fries and salads in restaurants. A personal favorite is Billy Bee Original Honey Mustard. It is sweet but has a tinge of spiciness in it. This is another Dijon mustard replacement that is on the spicy side. 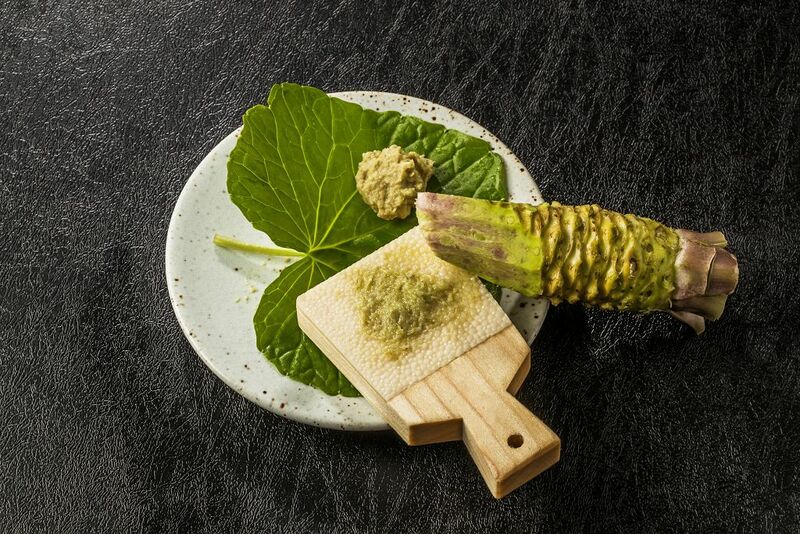 In fact, it is a lot spicier than Dijon mustard so I will not recommend using wasabi measure for measure. A dab of wasabi should be enough unless you can really tolerate really spicy food. Now if you don’t have any of the four mentioned ingredients, you can experiment by mixing turmeric with garlic, chili peppers and salt. The combination of these ingredients should be enough to copy the spiciness of Dijon mustard. Simply ground and mix the said ingredients. As you have learned, you can still proceed with a recipe that calls for Dijon mustard as long as you have any of these Dijon mustard substitutes. How did you find this article? Please share this with your Facebook friends or Twitter followers so they, too, would know what to do when they don’t have Dijon mustard in their cabinets.